Is Naturopathic Medicine Nothing More than a Placebo Effect? Confused by the thought of buying or using probiotics? Having trouble separating fact from fiction? 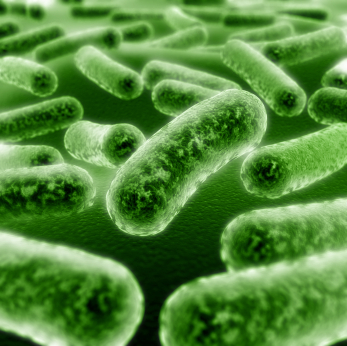 Check out Dr. Bethany Glynn’s guest blog post for a Practical Guide to Probiotics! The new year is a time to reevaluate and change our priorities if necessary. For this reason, we are offering a detox class this Monday January 20th at 6:30pm at our store. Check out this blog post by Dr. Bethany Glynn for more information on detoxing, liver health, helpful links and videos, and class details…. The Paleo Diet: Modern Woman’s Idea of Hell on Earth?